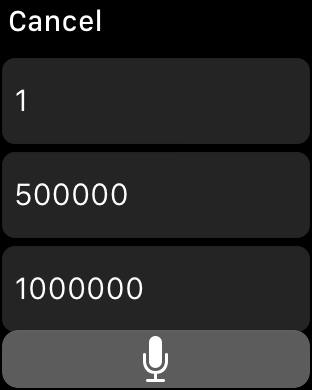 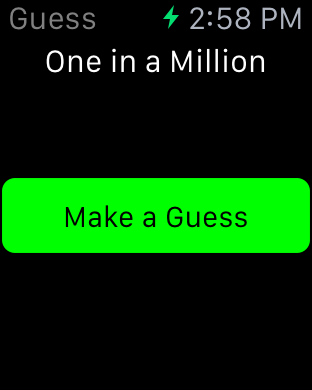 Guess A Million is a number guessing game for your Apple Watch. 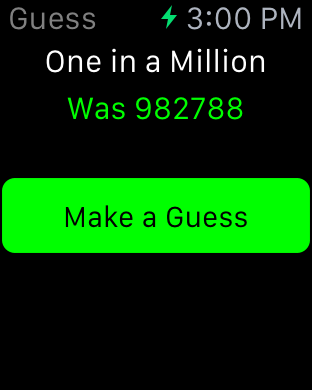 Try and guess the randomly generated number from 1 to 1 million. 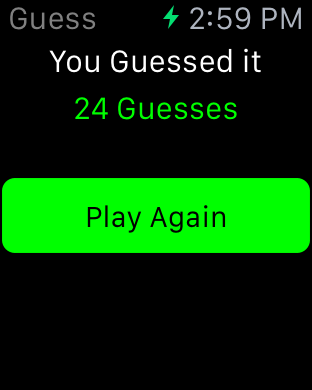 TONS of fun and on your Watch. 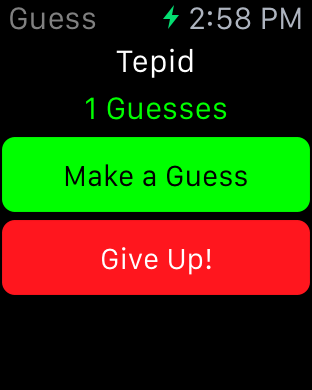 Buy on iTunes App Store!